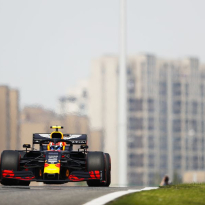 Carlos Sainz believes that the Shanghai International Circuit exposes the “limitations” within his McLaren team, and that their performance in qualifying on Saturday for the Chinese GP shows that Bahrain simply suited them better than the race in China. 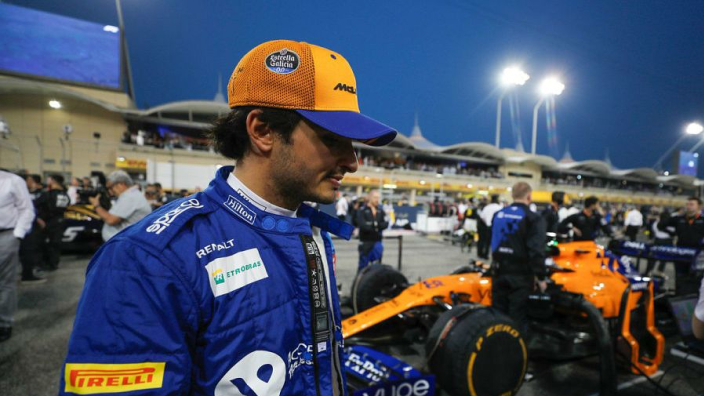 At the Bahrain GP, McLaren secured two Q3 places through Sainz and Lando Norris, but struggled to get to grips with the qualifying for the next race in Shanghai, with both drivers bowing out in Q2. He reckons that the track doesn’t suit McLaren’s strengths. “I’m quite disappointed today with 14th, but already in FP3 we saw that it was going to be very difficult to get into Q3,” he said. 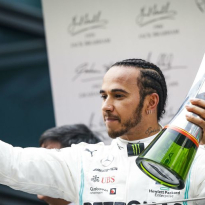 “We knew coming into Shanghai that it was going to be a tough circuit for us and it was going to expose more our limitations. “However, I think we managed to put together a decent qualifying. Maybe I missed a tenth or tenth and a half on my last run, but overall I think I extracted pretty much all our potential from the car. 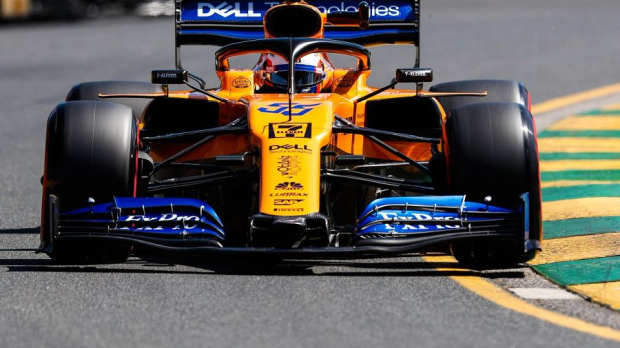 Norris thinks McLaren’s lack of effectiveness in qualifying shows there are still issues that need to be addressed. 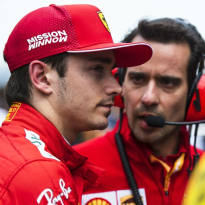 “Today was obviously not as good as the past two weekends but, on the whole, I don’t think it was horrendous,” Norris said, echoing the comments of his team-mate. “There’s still some work to do with the car. Overall, there wasn’t a lot more to gain today: Carlos was quicker than me – but he wasn’t ahead of anyone else. I think he did a really good job of getting the most out of the car.